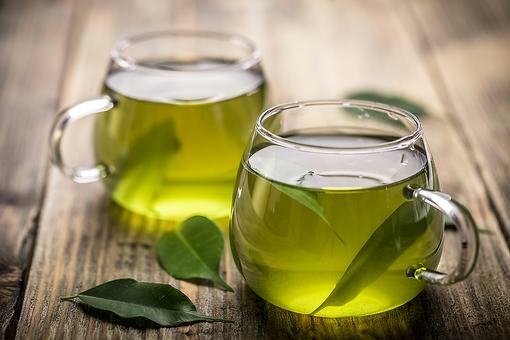 A bubble bath is an amazing way to wind down after a long day, but a nice cup of hot herbal tea can have the same effect on our bodies. When our bodies drop in temperature, it triggers sleep signals. 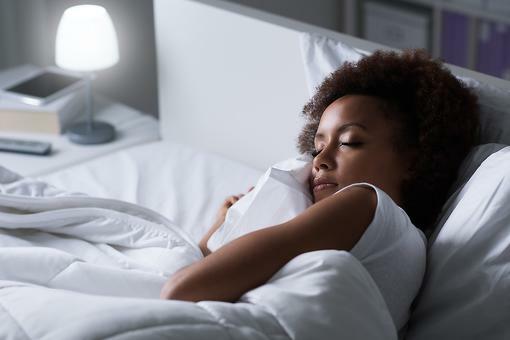 If you raise your body temperature with a mug of warm, decaffeinated tea or take a warm shower or bath, as our body temperature comes back down, it helps prepare us for sleep. 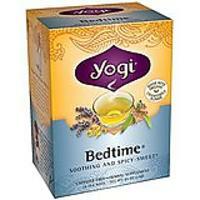 Soothing blend of herbs traditionally used for centuries to promote relaxation and sleep. 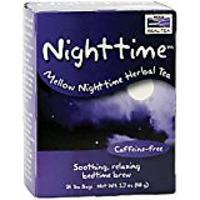 A mellow nighttime herbal tea blend. Includes two boxes, each box contains 12 K-cups. 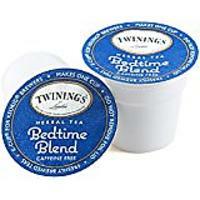 Think I need to buy some bedtime tea for my Kuerig! Thanks for the tip, Dr. Heidi Renner! Love this tip!! Taking that extra 20-30 minutes to wind down in the ways you described can really help so much! 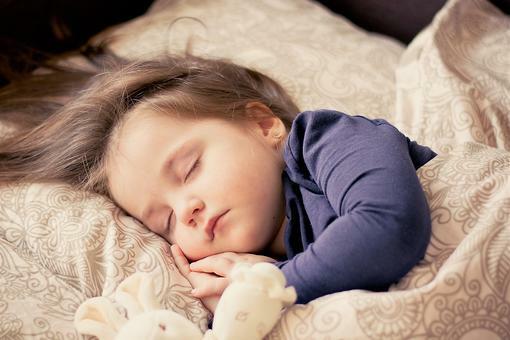 Boost Kids' Immune Systems: Ensure They Get Enough Sleep! 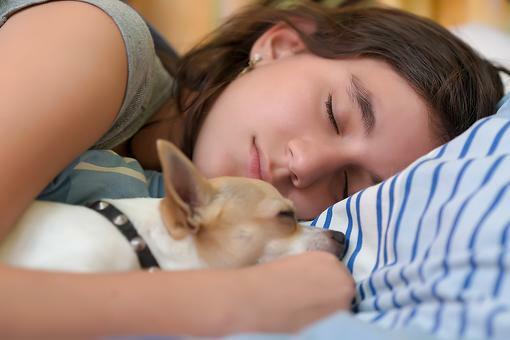 Warm Up to Wind Down: How to Use Temperature to Improve Sleep!